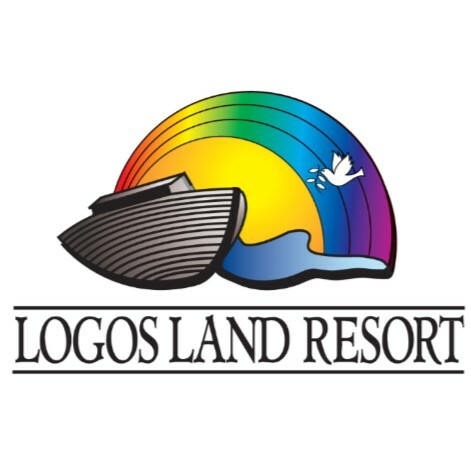 Logos Land Resort is located in the heart of the beautiful Ottawa Valley. Guests staying overnight in one of our accommodation units or on one of our campsites or RV sites are entitled to discounted Admission to the Waterpark, Ziplines and Golf Course. Full Payment is required at time of reservation. Deposit refunded less $25 cancellation fee if cancelled 21 days or more prior to scheduled arrival date. To make a booking, enter your desired dates, enter number of Adults and Children. Select the "Site" button to book a campsite or RV site. Select "Accommodation" button to book a Motel, 2 bedroom Villa, Rental Trailer or cabin. Click "Search Availability". The next screen to appear will allow you to choose a particular site via the "Book via Interactive Map" button.